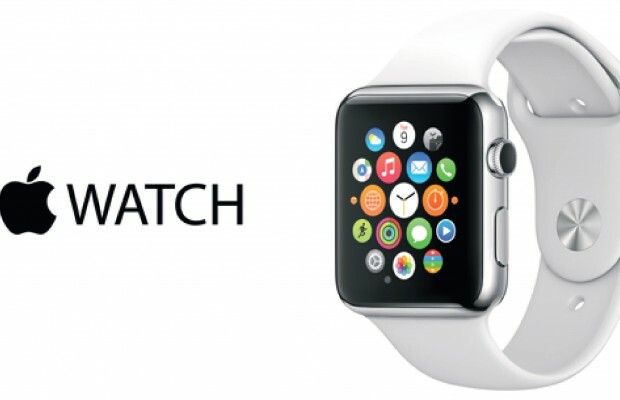 The Apple Watch will be launched in India on November 6, a spokeswoman has confirmed. This ends the period of guesswork that has been on as of recent, at least when it comes to India. The watch page on Apple’s India site had earlier been updated with an easily-missed “Available 6/11,” indicating the watch had an Indian launch date. It turns out that all the guesswork was unnecessary in the first place. The global publishing of the Apple Watches been rather slow, even by Apple’s standards, increasing the overall anticipation for the wearables themselves. Only six months after its global launch, India is part of Apple’s tenth wave of releases. The last recorded previous launch was in Chile, Philippines and South Africa on October 23. Of course, this means that Indians won’t have to resolve to travelling abroad to obtain the much desired watches. When it comes to the price ranger, the watches are priced between $349 and $12,000 in the US, depending on the version purchase. Indian pricing has not yet been released. If the US prices are any sort of an indicator, the Watches will cost a pretty penny, which might prove to be too much for citizens of a country that is just beginning to struggle free of its historic problems with poverty. The Apple Watch produced in collaboration with luxury brand Hermès, featuring “leather straps handmade by Hermès artisans in France and an Hermès watch face reinterpreted by Apple designers” will apparently be available in India, as it features on the Apple webpage that advertises the launch. Many have criticized that this is just an unnecessary luxury that adds considerably to the otherwise high price of the watch; others, however, have praised Apple for keeping the high standard that’s expected from such an important IT giant and trend-setter. Reuters reported in July that the California-based tech giant had stepped up efforts to push into India’s growing smart-device market, having previously focused largely on China. The rumor is now confirmed to be true; whether the launch is a success or a failure remains yet to be seen. One thing is certain, however. This launch is indicative that Apple is planning to shift its focus and experiment with foreign markets where its presence so far was negligent. An Apple spokeswoman wasn’t immediately able to give further details on the Indian launch.